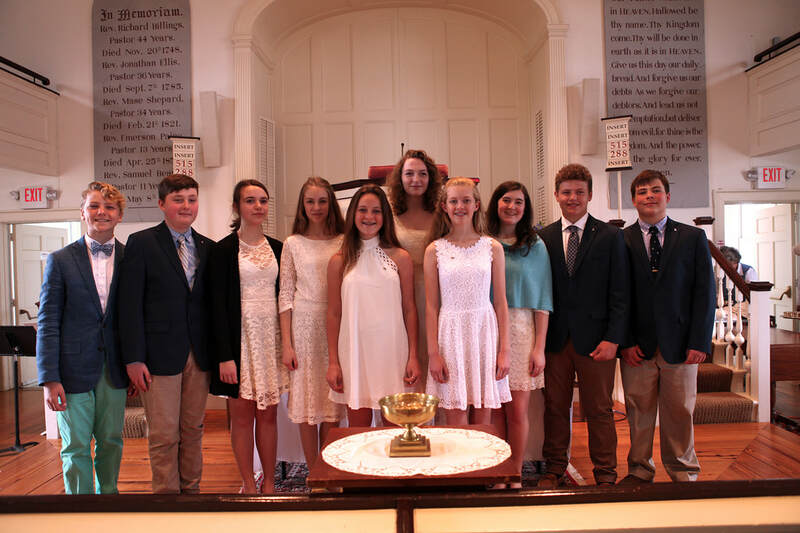 ​Confirmation is offered to 8th and 9th graders in alternating years. It is co-led by the Pastor and Director of Children & Youth. The focus of the class allows the teens to examine their Christian faith. The goal is to help the students build a foundation within their faith that they will carry with them throughout their adult life. We hope they leave with a positive sense of self worth and an understanding to help others in the wider community. Confirmation will next be offered in fall 2019. We meet weekly for classes and faith adventures. Please contact the Director of Children and Youth Ministries with any questions!